A guide to earning more wins in Respawn's speedy battle royale. 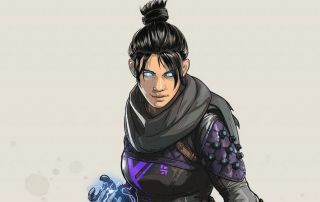 Most of Apex's combat happens at short or medium range, so maximizing your DPS usually means swapping between two weapons that can fight at that range, since reloading is slower. That said: one person on your team should be carrying a scoped weapon so you can tangle at long-range. As you approach final ring, your team's sniper should consider dropping that Longbow or Triple Take for something else from an enemy deathbox.